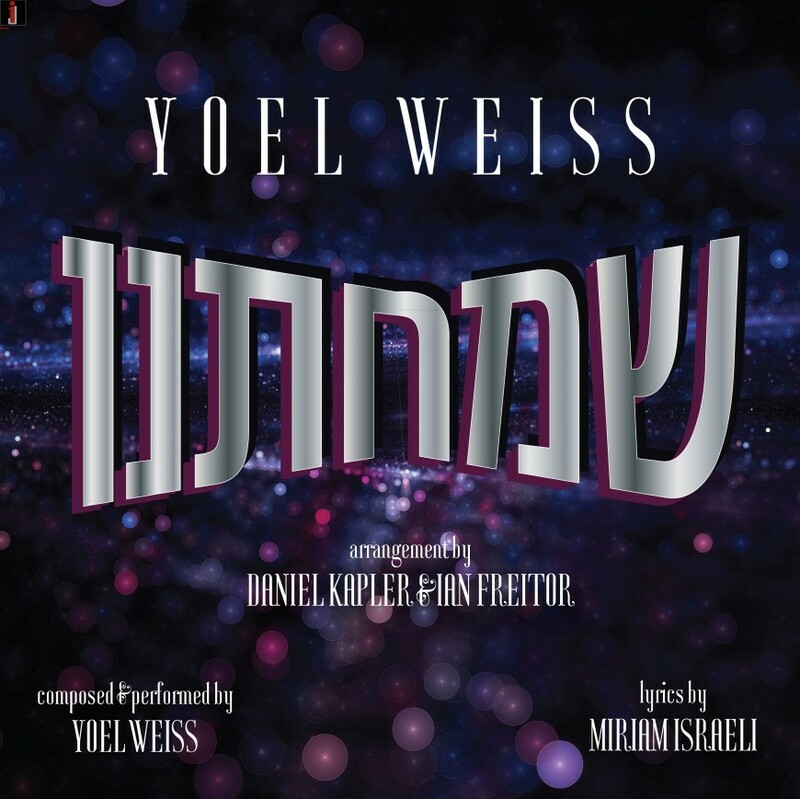 Los Angeles singer and composer Yoel Weiss is back. Since the release of his debut album “Esa Einai” back in 2012, Yoel has been learning in Yeshiva. It was only for the reason of his upcoming wedding that he delved back into the world of music. 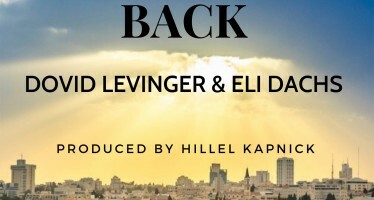 He wanted to create the perfect simcha dance track, and he has done just that. 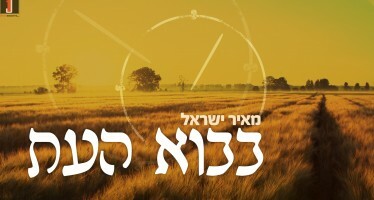 Presenting “Simchateinu” composed and performed by Yoel Weiss with lyrics by Miriam Israeli and a spectacular music production and arrangement by Daniel Kapler and Ian Freitor and Playmaster Studios. This track is sure to become the next big hit at weddings across the globe. FRIED- UNGAR – MBC! – CHOL HAMOED @ THE ARENA!